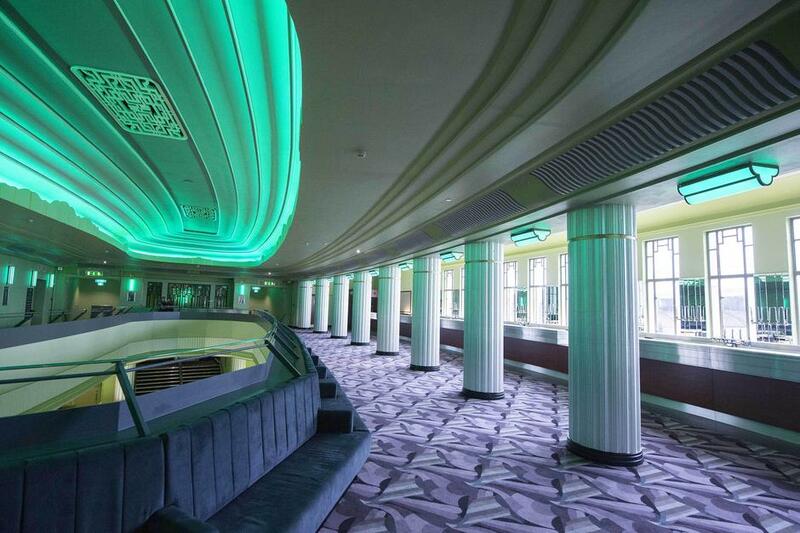 Eventim Apollo, one of the UK's most celebrated entertainment venues, has re-opened in full Art Deco glory after a £5 million pound refurbishment. 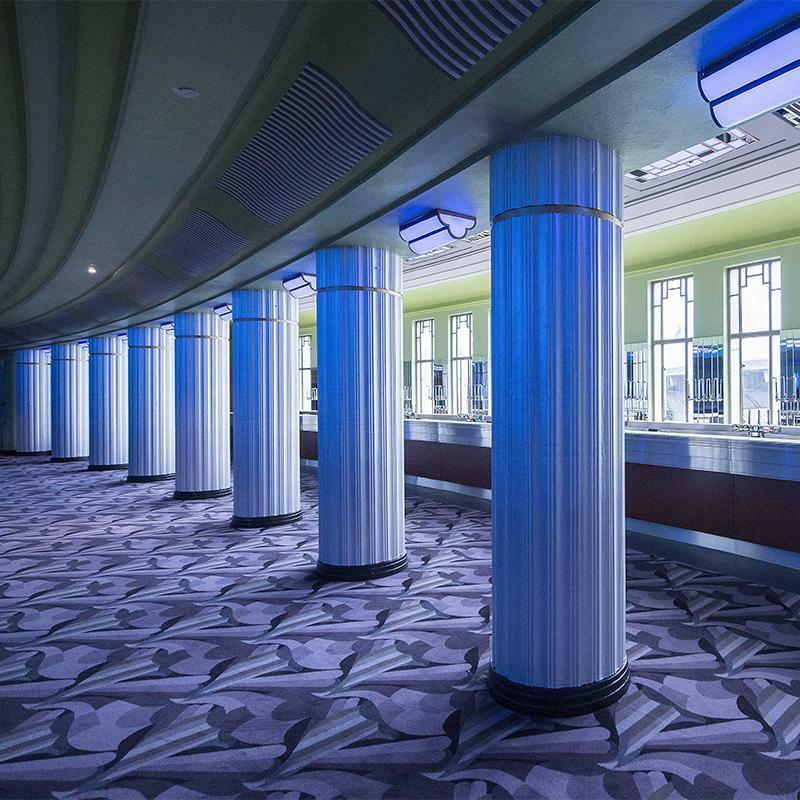 The Grade II* listed building located in Hammersmith, London was designed by renowned theatre architect Robert Cromie in the art deco style and opened on the 28th of March, 1932 as the Gaumont Palace cinema. The refurbishment, which has been overseen by Foster Wilson Architects, includes the restoration of ornate plasterwork and two marble staircases that were hidden beneath the extended stage. 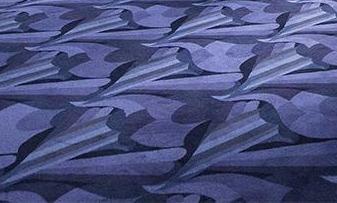 Brintons were commissioned by Foster Wilson to create bespoke carpets for the Balcony Bar and Circle. 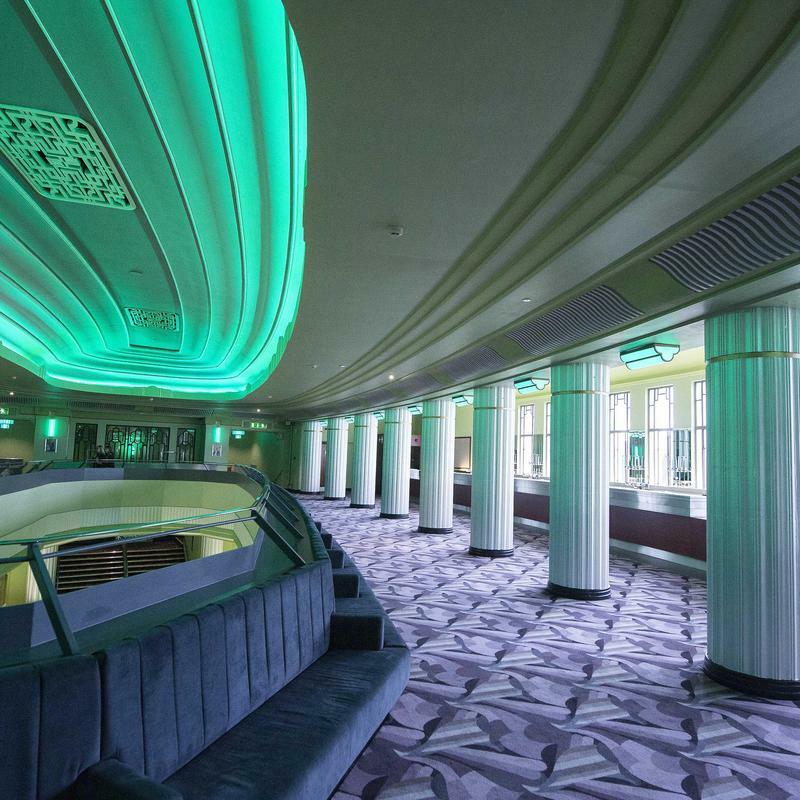 The Apollo's redecoration was developed with historical sensitivity to the property and Brintons archive was utilised to identify carpet designs, which were authentic to the art deco period. 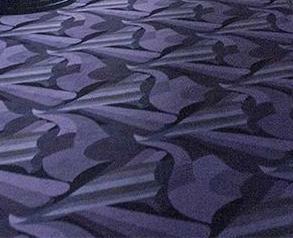 A hand painted design created in the 1930's was selected and served as inspiration for the final carpet design.